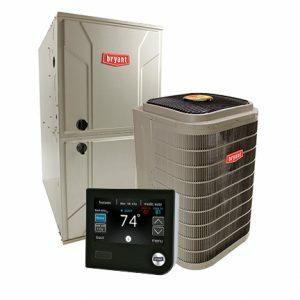 HVAC financing is the staple for the replacement or upgrade of an aged heating and air conditioning system by a licensed and certified heating and air conditioning contractor. Minnesota Heating and Air Conditioning offers HVAC financing for customers who prefer to add additional home comforts like – Indoor Air Quality “IAQ” products to include a whole-house humidification or dehumidification system, High Efficiency Air Filtration. What ever your needs are to make your home energy efficient, safer and more comfortable. We offer 25 Months 0% Interest HVAC Financing for all your HVAC projects. Since 1989, Minnesota Heating and Air Conditioning has been providing businesses and home owners in Minneapolis, St. Paul and surrounding communities, with the highest level of experience and knowledge in the HVAC industry. Using only Nate certified and licensed technicians, our staff has the capabilities and resources to complete jobs quickly and efficiently. 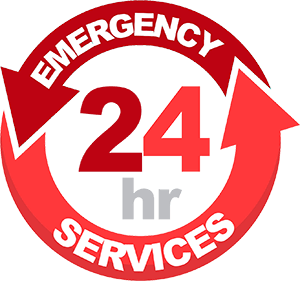 As a full-service HVAC company, we offer 24-hour emergency heating and air conditioning service & repairs, preventive maintenance, professional replacement & new installation services.